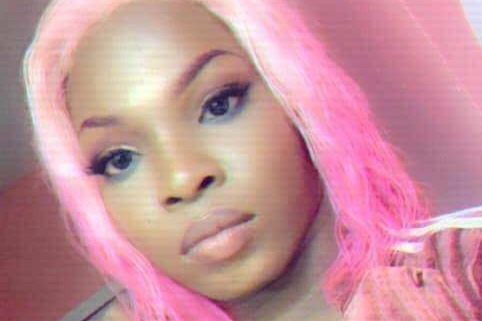 On Saturday, April 13, 2019, our sister, Black Trans woman, Muhlaysia Bookers was violently attacked near her home by what seemed to be a hate crime. In the footage of the attack, a single man attacked her then a large crowd formed and others joined in. A statement from Dallas Mayor Mike Rawlings described his feelings as "extremely angry" as he was made aware of the incident by Dallas Police later Saturday afternoon. Muhlaysia is now in a state of shock and despair as she physically recovers from the attack while mentally being haunted by this heinous incident. Because the incident happened near her home she fears for her safety in her current residence. We are seeking resources to assist with medical bills, mental health services, and assistance to help Muhlaysia relocate where she can continue her life with a better sense of safety and security.